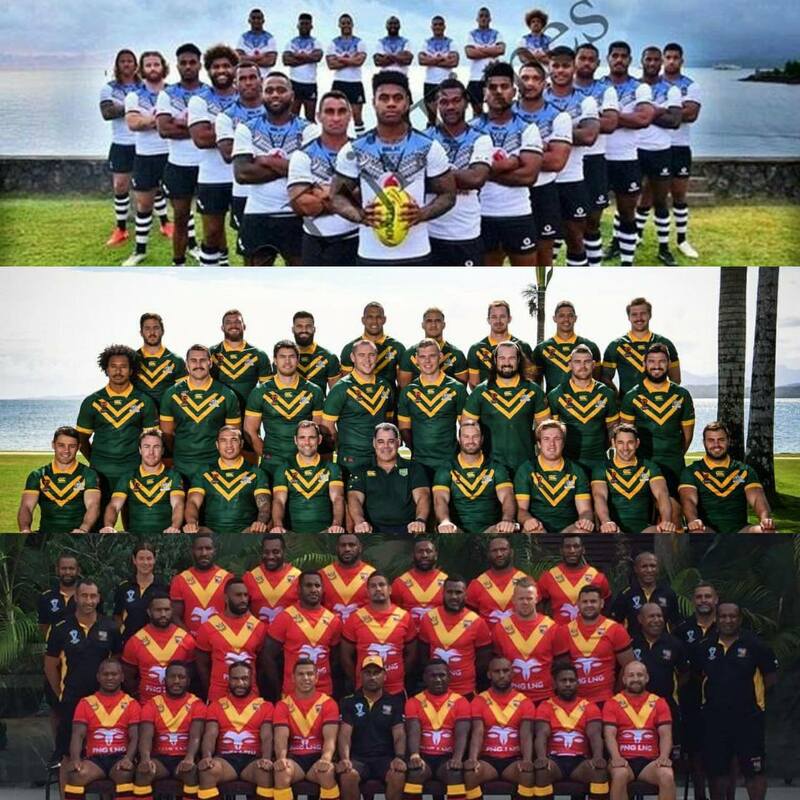 The Papua New Guinea LNG Kumuls finished with a 10-0 win over Fiji Bati and a 20-4 loss to the Australian Kangaroos in the Pacific Tri-nation series at ANZ Stadium in Suva tonight. The game began with the Kumuls taking on the hosts Fiji Bati for the first 40 minutes. The Kumuls dominated over the Fiji's NRL star studded line-up with tries to captain David Mead and Luke Page and kept the hosts scoreless t0 10 - 0. The Kumuls took on the Australian Kangaroos in the final 40 minutes. However, the Kangaroos showed their class with tries to Tom Trbojevic, Josh Mansour, Dane Gagai and Wade Graham. Kumuls' backline made a well-constructed move that resulted in Rhys Martin's try in the right-hand corner to register their first point of the second Tri-Nations clash. The Kangaroos won 20 - 4. 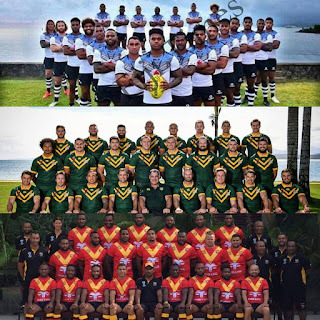 Fiji Bati were handed their second loss going down to the Kangaroos 18-0 in the last forty minutes of the tri-contest.